Happy Birthday Julian Lloyd Webber! 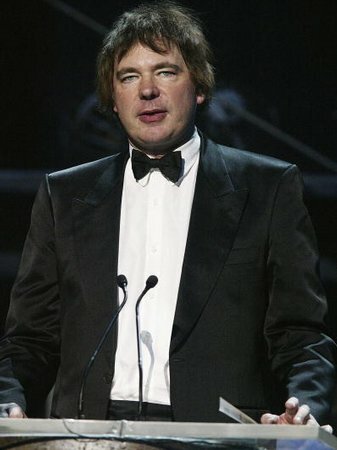 Julian Lloyd Webber speaks on stage at the fifth annual 'Classical Brit Awards' at the Royal Albert Hall on May 26, 2004 in London. See the full gallery: Happy Birthday Julian Lloyd Webber!